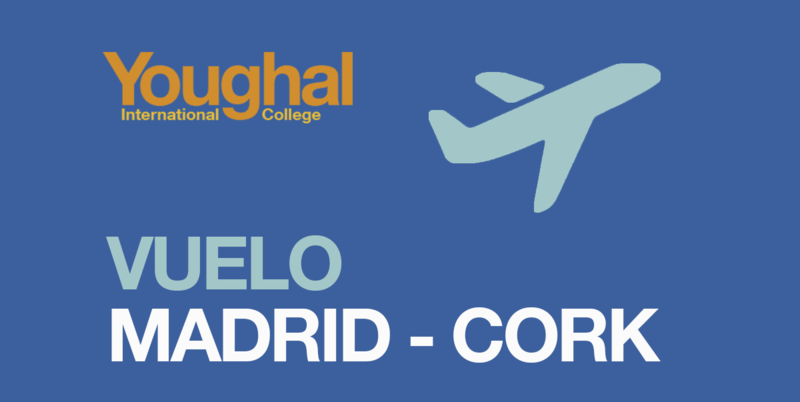 The students of the flight from Madrid – Cork have already reached their destination. When they arrive at the school, we will tell them to get in touch with you. From tomorrow you can speak with your children in the hours set in the following link.